The passionately patriotic Bradshaws are wholeheartedly embracing the challenge they set for themselves earlier this year to consume only British produce for an entire year. Spurred on by the so-far-successful quest, we at The Upcoming also love the challenge we set for ourselves alongside the couple. This month we have a bumper edition of The Best of British packed full of accessories, handmade here in Britain. We’ve discovered a selection of amazing designers and we simply cannot wait to share their work with you! We love the variation our British climate provides, but it can often leave us with an epic wardrobe fail. Laremi saves the day with added elegance at no extra charge! For her range of hand crocheted shrugs, she sources the most luxurious yet delicate cotton, allowing you to transform last years summer dress. You can even take one along to a wedding ready for the evening chill. She also caters for the bride, offering a range of shrugs in beautiful ivory and cream tones. Take note chief bridesmaid, your bride needs one of these! Head over heals in love with this feminine chic shrug. It’s a marriage that will withstand the test of time, hand wash after hand wash. This little beauty will be accompanying us on our summer holidays as the perfect capsule wardrobe staple and is sure to be slipped in our bags for the most stylish summer wedding. For those days or evenings when the climate lets us down? 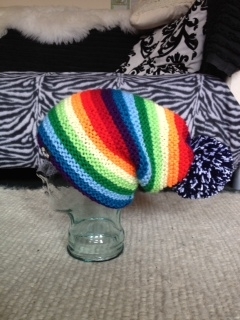 Fear not, Spangled Moose have got it covered, ensuring the chill doesn’t ruin your style with a funky knitted bobble hat. Michelle from Spangled Moose effortlessly combines colours and patterns resulting in head candy to lust over! With their slouchy fit and large pom pom detail, Spangled Moose hats are the epitome of bobble hat chic. 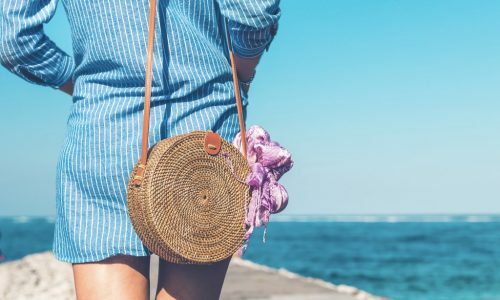 This dedicated designer and hat hound, who confesses to spending the majority of her spare time glued to the knitting needles, has what can only be described as pure talent, reinventing knitting and brining this once dated art form. Un-structured bags are the zeitgeist of summer when they come in an array of mouth-watering shades, made from super soft lambskin napa leather and priced at just £30 each. We feel the NEED to own one in every colour. They won’t break the bank. 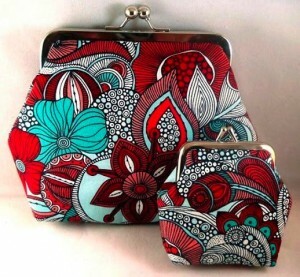 We found them to be incredibly well made, which guarantees to leave each bag the object of your affection and partner for every imaginable occasion for many years to come. Leather continues to get better with age, so a bag in each colour is simply an investment. Pop over to the Bark Street Leather website for more of their superb designs. They also offer the option to custom make an item if you can’t quite see what you’re looking for. 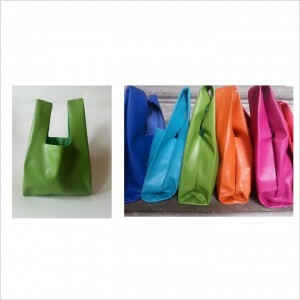 Your bag arrives beautifully packaged. We were in love before we’d even opened ours. We’re suckers for a classic bow detail. 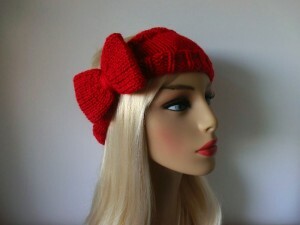 When it comes in a super soft and stylish cherry red headband/ear-warmer, our prayers have been answered! Arrive at the office looking the height of sleek compared to wind-swept colleagues or be the envy of the “mummy mafia” at the school gates. Knitted in the round, meaning there is no seam, allows you to wear the bow in any position you desire. We adore this piece and the entire collection of hand knitted goodies from Purl Rose. Do not leave home without your bow detail headband each day and slip one in your hand luggage to maintain your über foxy facade on a romantic city break. Custom-made, warm in winter, cool in summer, non-slip and available in a fabulous selection of colour combinations, we have never taken such pleasure from wearing a pair of house (now office) shoes. Pure sheep wool, dyed with olive oil, soap and hot water, with an orthopaedic rubber sole offering support and shape retention; these make these house shoes the ideal gift for the lady that has it all. One wear, a walk on air later and she’ll be hooked, we certainly are. 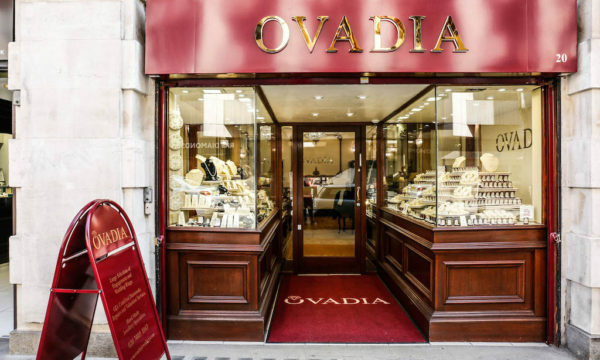 Dovile hand crafts each pair of house shoes to your exact specifications, and can design a bespoke pair if you can’t quite see what you’re looking for. Visit The Wool Walker website to view the full collection, which includes a style embellished with layered colour flower details on each foot. With fabric from the sought after Robert Kaufman Valentina collection, heavy weight and hardwearing cotton exterior and a contrasting lining, this bag and purse set is an eye-catching combination and a summer holiday must-have. The tale says its bad luck to give an empty purse. We were blown away when ours arrived containing a penny. That level of thought and customer service is something you won’t receive when buying mass-produced accessories. We loved the confidence Squooshy Designs demonstrated with their bold fabric choices, and felt this highlighted the pieces from a sea of bags. If you cannot stretch to a new outfit then reinvent a classic with this clever combo. With a regular following of devoted customers, designs fly off the shelf. Do not miss out, grab your perfect choice now. Sticking with the credit-crunch theme of reinventing a classic outfit, this striking broach looks fabulous with anything from a denim jacket to linen palazzos. 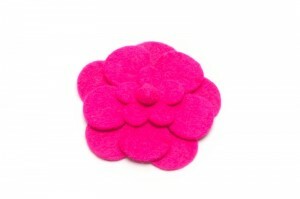 It’s their best selling item, from the fabulous collection of handmade felt handbags, broaches and accessories. The top tip from felt so good is pin it to a cushion or curtain tie-back to lift the feel of a tired room. We tried ours on a headband, sun hat, handbag etc, all in the name of research of course, and we couldn’t find an item it didn’t sit beautifully with. Not until we had children of our own did we truly understand this Mummy mantra, described as wearing your heart outside your body. We now understand why you don’t want your child eating, licking, swallowing or chewing anything from your costume to high-end jewellery. But gosh we missed our jewels, and were delighted to have found Gumigem. The Upcoming Mummies salute you. Jewellery for Mums and Dads to wear and babies to enjoy. 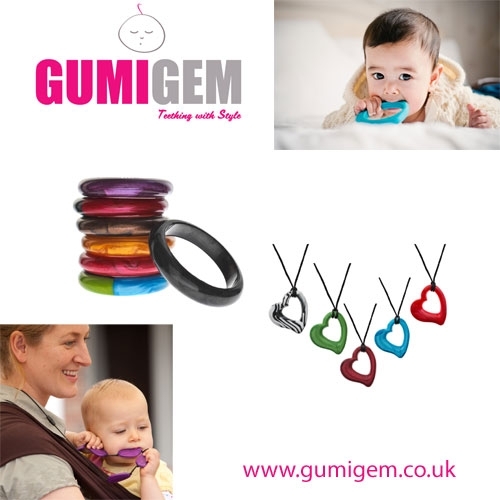 With a collection of striking colours and designs that are perfect for layering and stacking to create your own style, ingeniously designed to have the appearance of a sturdy item of jewellery yet the lightweight feel and pliability of a teething ring, it means that parents can relax as baby chews their jewellery in the knowledge that its perfectly safe and indestructible. 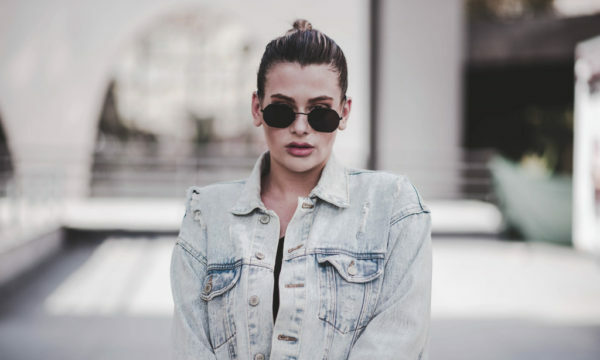 Anything that combines style and making parenting easier gets a huge thumbs-up from us.